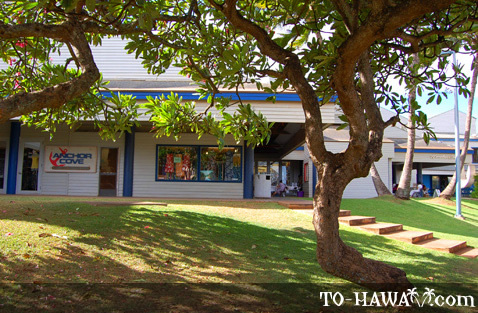 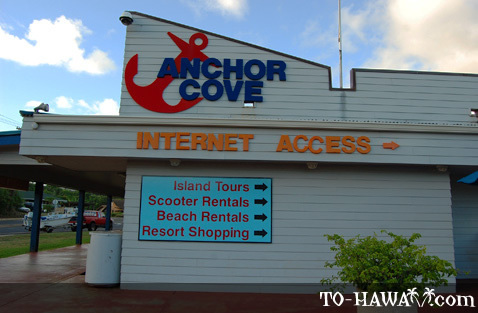 Anchor Cove Center is a small mall located near Nawailiwili Harbor and a few minutes walk from Kalapaki Beach. 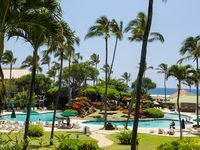 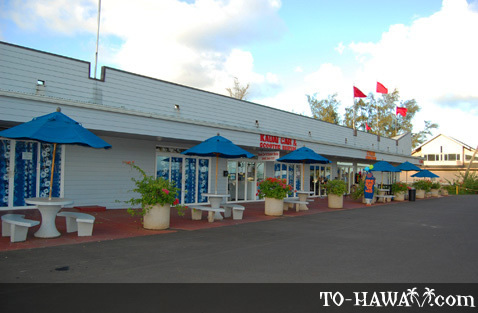 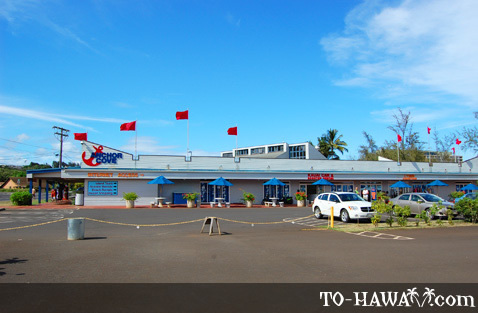 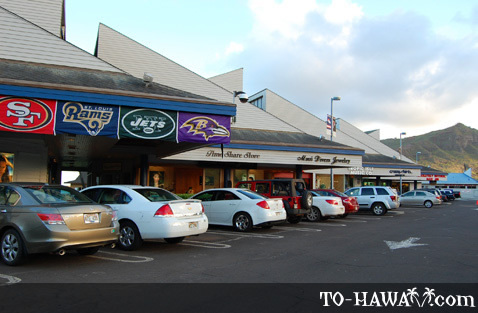 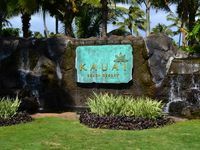 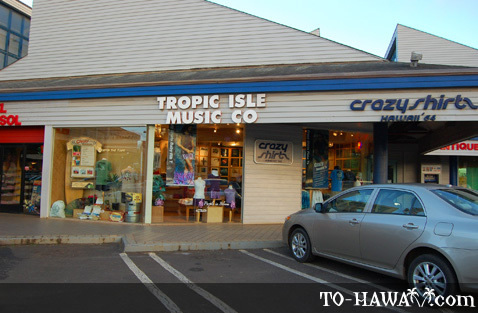 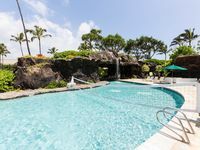 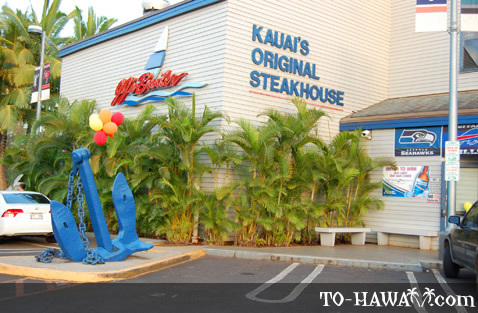 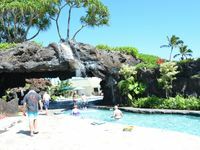 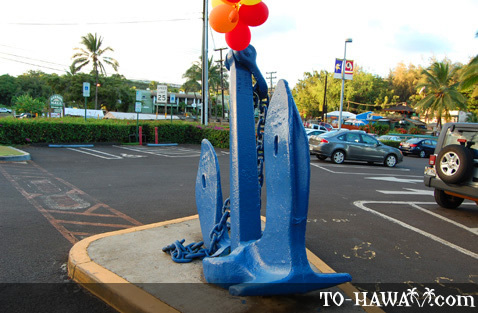 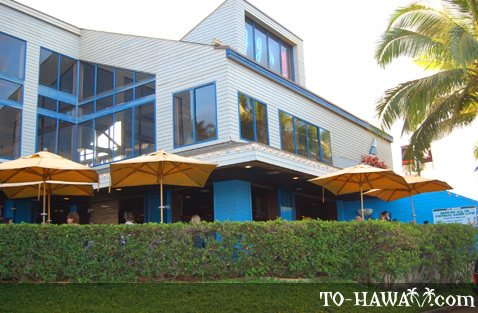 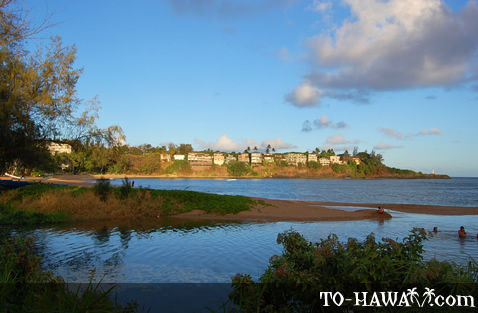 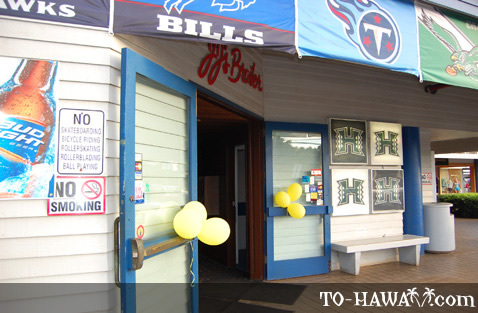 It is across the street from Harbor Mall and mainly tourists who stay at the nearby Kauai Marriott hotel shop here. 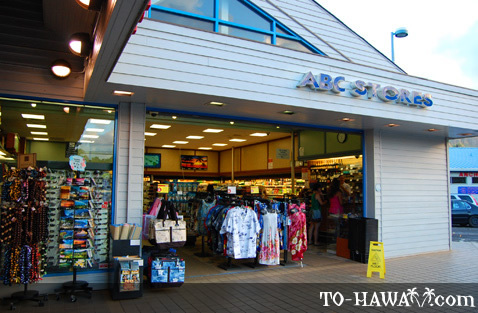 The shopping center has an ABC store, a restaurant, a jewelry store and a few other small stores.